An inspiring film chronicling hip hop singer Victory of Kataztrofee's life where he goes from tragedy to triumph. 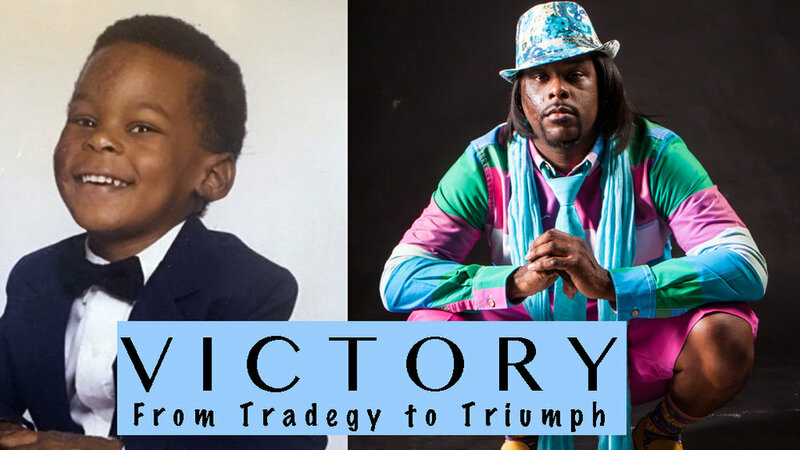 Victory is a documentary film about hip-hop singer, Eric “Victory” Johnson who lost his parents and 2 of 3 siblings in a house fire at the age of 3. Even though surviving the fire, Victory sustained severe burns, which lead to being bullied throughout elementary and middle school. 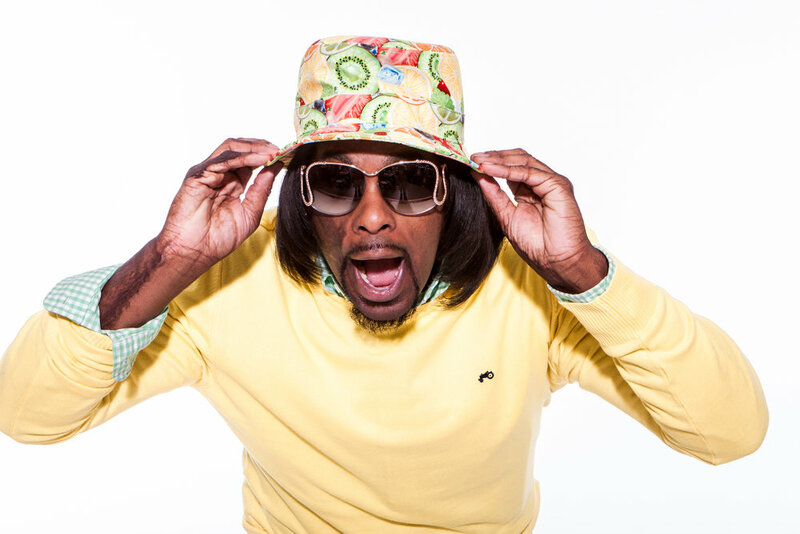 As Victory has gone on to become a successful hip-hop artist with the group Kataztrofee. He has been inspired to create the Kataztrofee Relief Fund, which is a foundation to help burn survivors, victims of police brutality and others impacted by catastrophes. This documentary chronicles the remarkable life of Eric “Victory” Johnson, who went from a life of tragedy to triumph. Successful hip-hop artist meets documentary filmmakers and they join forces to create a feature film. This is a documentary about "Victory" who survived a house fire that almost took his life. An inspiring story about resilience and how one person refused to give up when most people would have lost faith and hope. Our intention for the documentary is to raise awareness of a story about a child's remarkable rise from tragedy to triumph. Born and raised in Fort Worth, Texas, Eric “Victory” Johnson and Shannon “Mr. Arrogant” Speed met in middle school and became fast friends over their love of freestyling. The pair quickly became well known around town for their witty freestyle battles and it wasn’t long before the rising stars decided to become a group known as “Kataztrofee.” The duo recorded several mixtapes at the beginning of their music career and stayed on the grind, passing out CDs, performing at local shows and gaining fans. Inspired by the likes of Hip-Hop moguls Diddy, Jay Z, Russell Simmons, Dr. Dre, Nelly and 50 Cent. Victory the documentary is set to be submitted to film festivals fall of 2018.